The Mississippi River, one of the longest rivers in the world begins in Minnesota and flows south into the Gulf of Mexico. The Mississippi River cuts the United States in half, into the east and the west. An investigative report by the Minneapolis Startribune.com. reveals the environmental threats to the Mississippi River caused by agricultural pollution and urban run-off. Many communities use the Mississippi River as their source of drinking water. If we are polluting this great river at the head waters what is the future for all of us, and for the wildlife that also uses this river? What is the future of the Gulf of Mexico as the Mississippi River carries pollution during its journey south? What will be the state of drinking water through the middle of the United States? The storm drains on my street drain into the Mississippi. What we do on the land affects the Mississippi River. As a trained water steward, I am encouraging urban dwellers to manage the run-off from their yards in a smarter way. There is a new paradigm. Instead of getting the water off our land we are looking for ways to use water run-off by redirecting our gutters and down-spouts, and building rain gardens to capture the rainfall. 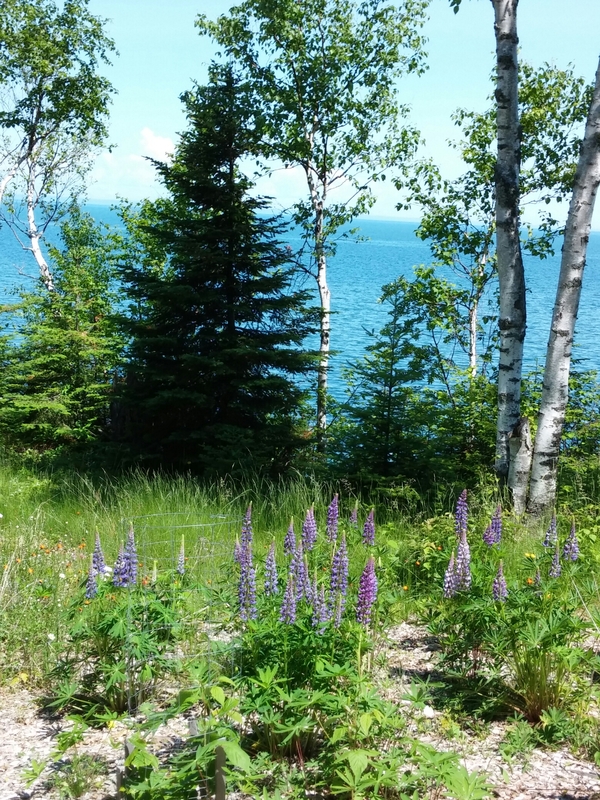 “Raising the amount of land planted in such perennials by just 10 percentage points — from 24 percent to 34 percent of the Chippewa watershed’s 1.3 million acres — would be enough to tip the river from polluted to clean. Some 25 landowners now participate, and if they can prove its premise — that a farmer can make money without polluting the Chippewa — they could be a model for protecting threatened rivers all across the Midwest.” Read part 3 report here. Author health4earthPosted on July 13, 2016 July 13, 2016 Categories climate change, healthy, lakes, rivers, streams, sustainableTags 000 Lakes, land or 10, Minnesota, MPCA, pollution, protect clean water, Sigurd Olson Institute, Water WednesdayLeave a comment on What happened to our “Sky Blue” waters? Backyard Compost Collection This is now frozen and covered by snow. Food waste composes about 30% of our landfill waste. If left to rot in landfills it can create green house gases, and if it is burned, it pollutes the air. We can change food waste into a new healthy material for our gardens and plants. The end result of food waste is compost. No fertilizer or chemicals needed with compost! I am thrilled my city, Minneapolis, is beginning to collect food waste for composting. You need to sign up for a cart by February 1, 2016. What do you use to collect food waste? If you have participated in commercial composting in your city, give us some tips to help us learn about it. Author health4earthPosted on January 18, 2016 January 30, 2016 Categories climate change, healthyTags compost, Food waste, Minneapolis, organics, pollutionLeave a comment on Ready for City Composting? Minnesota is home to over 10,000 lakes. We love our lakes. Unfortunately, we don’t take personal responsibility for protecting the beauty and health of our precious lakes. One of the most popular lakes is covered with trash, and it has become impossible to educate anglers (Are they listening?) of the invasive species their boats carry from lake to lake. 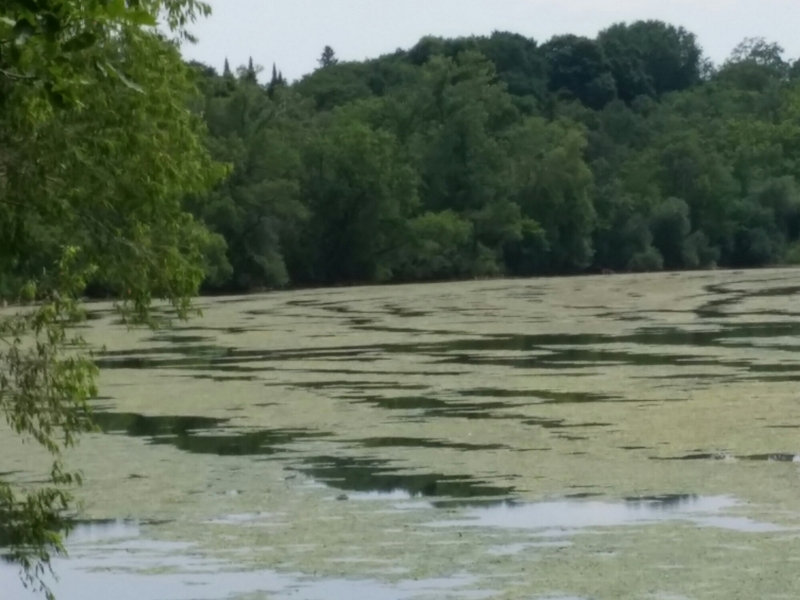 In late June, I was biking through southern Minnesota and was appalled to see algae and milfoil covered lakes. Sometimes they look weedy in August, but this was June? The largest Minnesota newspaper published an opinion piece about what is happening to our lakes. The authors think the lakes of southern Minnesota are a lost cause, but they think more should be done to keep northern lakes clean. I think with tougher rules and strict enforcement all lakes can be kept healthy and usable. It is a matter of political will and setting priorities. With tougher rules and strict enforcement all lakes can be kept healthy and usable. At the bottom of this post there is a list of things I do on my lake property to protect water quality. Unfortunately, agriculture was given a pass on the Clean Water Act and they should be better regulated. Agricultural run off is a real problem, but everyone needs to do better. This is the only water we will ever have and we should respect and value every water body. Brian Peterson • Star Tribune If 75 percent of lakeshore remains mainly forested, the chance of maintaining lake quality is good, said Peter Jacobson of the state’s Department of Natural Resources. But when natural cover falls below 60 percent, lakes begin to deteriorate. Is this how lakes should look? *Buffer strips of plants and trees along the shoreline. Absolutely no mowing down to the water. *If there is no sewer available, lake shore properties should be required to maintain a sewage holding tank. *Wash boats and equipment with hot water before entering a new lake with your boat. *Reduce or eliminate the chemicals you use in your home, yard and water. *Recycle, pick up trash and never litter.